Hey Impacters! Welcome to the newest episode of Pick of the Week! We get heavy about some of our favorite comics that encompass the spirit of punk rock and we all don’t necessarily see eye to eye. 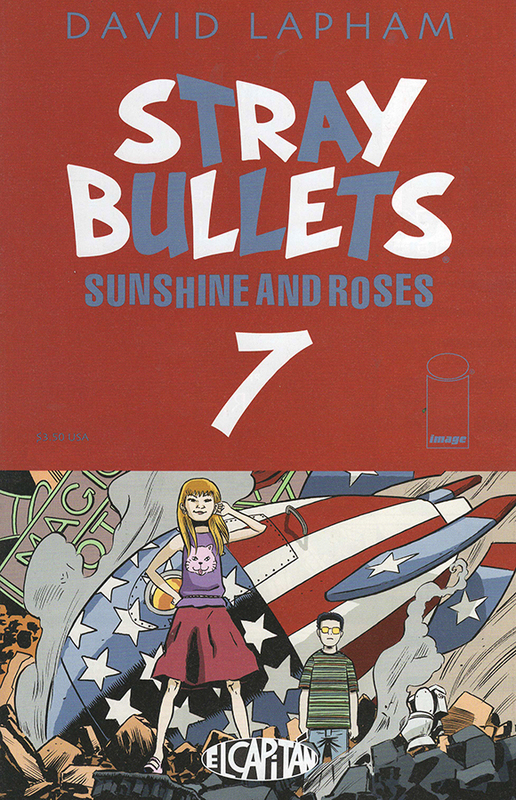 But Darren takes us to school and shows us what it’s all about with Stray Bullets. Also Star Wars takes center (again). Listen in as we get passionate about the latest comics series from Marvel as well as all the new canon being created as we inch closer to Episode VII! Not to mention a whole lot of speculation on where it’s all heading. Brace yourselves. Maybe we’re right?